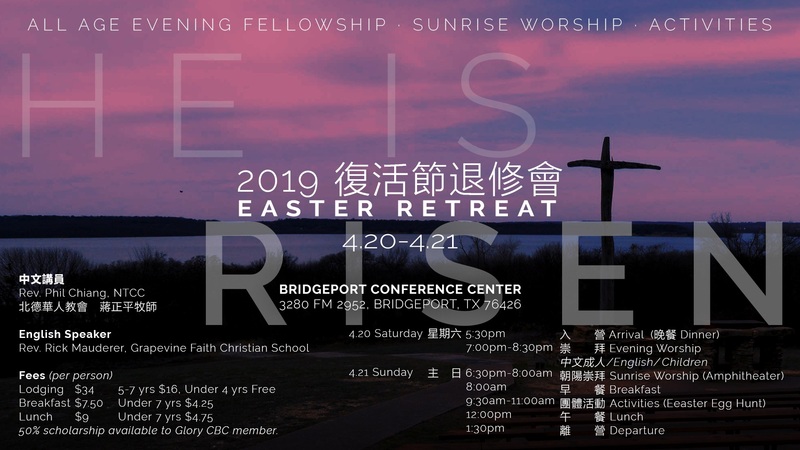 A Chinese Baptist Church in North Richland Hills (Dallas-Fort Worth Metroplex) of Texas, U.S.A.
其他有關人事財務處理原則在本頁底端 Other Policies can be found on the bottom of this page. at a regular meeting on March 9th, 2014. God establishes marriage. Marriage is holy, and it is between one man and one woman. Wedding is an important ceremony in Christian’s spiritual life. It is a wonderful living testimony. It is an act of worship to our heavenly father. It should be implemented according to biblical truth and teachings. The couple should be born again Christians. They should have baptized, and clearly understanding that marriage is established by God. It is a holy covenant made between God and the couple. There is no authority under the heavens and the earth can demolish this holy covenant, which made between the couple and God. Wedding is only a beginning of establishing a Christian’s marriage and family. The married couple should follow God’s truth and biblical teachings to establish a Christian’s family that their marriage will find favor in God’ sight. The couple should have their parents’ approval prior to their marriage in order to become a original family and house of eternal God, a blessing of Church and it is also a glorify testimony in Christ Jesus. Marriage between believers is considered as a celebration in Church’s family. Church should joyfully participate and assist in the wedding. We, together with the couple praise God’s glory and grace in the wedding. 1. The bride and the groom must be baptized and born again Christians. 2. One of the couple should be our church member or has direct blood line relationship with one of our church member. 5. If the couples are not Glory Chinese Baptist Church members, their marriage should be the first time and shall meet the requirements under B 1, 3, and 4 of this wedding policy. The officiating minister of the wedding must be a Christian church pastor or ordinated minister; the couple should make arrangement to choose their Officiating minister. 1. Wedding cannot be held on Sunday and it should not cause any schedule conflict with Church worship, gatherings and activities. 2. Reservation should be made three month before the wedding date. 3. Prior to reservation, the couples should provide a proof for pre-marital counseling or a proof of arrangement for pre-marital counseling. 4. For non-members, they should provide their Church’s pastor and our church co-worker’s recommendation letters. 5. Glory Chinese Baptist Church reserves the final right of our church property usage. Wedding procedures and music arrangement should meet Christian wedding’s sacramental standards. It is holy and solemn. If Glory Chinese Baptist Church pastor is the officiating pastor, then Glory Chinese Baptist Church officiating pastor should arrange the wedding procedures. If the couple chooses other officiating minister beside Glory Chinese Baptist Church, the officiating minister should arrange the wedding ceremony procedures. Wedding music and pianist should be invited and arranged by the couple. Glory Chinese Baptist Church may assist you to invite a pianist. Only Glory Chinese Baptist Church’s assigned personnel can operate the sound control. Church may assist the couple to invite the sound control personnel. Wedding rehearsal should be arranged a day before the schedule wedding ceremony. It is essential to arrange the rehearsal between the officiating pastor, secretary, pianist and visual audio coworkers. 1. Church sanctuary is the wedding chapel. Second floor youth hall can be used as bridal room. 2. Fellowship hall can be used for reception. 3. Kitchen cannot be used for cooking. Kitchen can only be used in reheating food, making beverages, cutting vegetable and fruit. Church does not provide cooking or kitchen utensils. The couples should provide their own utensils. 4. Church only opens the areas you have requested such as fellowship hall, youth room, sanctuary, lavatory and hallway. All others areas such as church offices and classrooms will be closed. 5. Parking lot signs, orders and safety are the couple’s responsibilities. 6. All trashes should be disposed into dumpster. The couple should responsible for decorating sanctuary and fellowship hall. Glory Chinese Baptist Church only provides access to the requested area for your wedding. Decoration should not against biblical truth. Decoration should not alter the altar and pulpit. All decorations should be completed within the requested schedule of the wedding. Decorations should not cause any damages, stains or marks to Glory Chinese Baptist Church’s property. All areas should restore to their original status after the completion of the requested usage period. 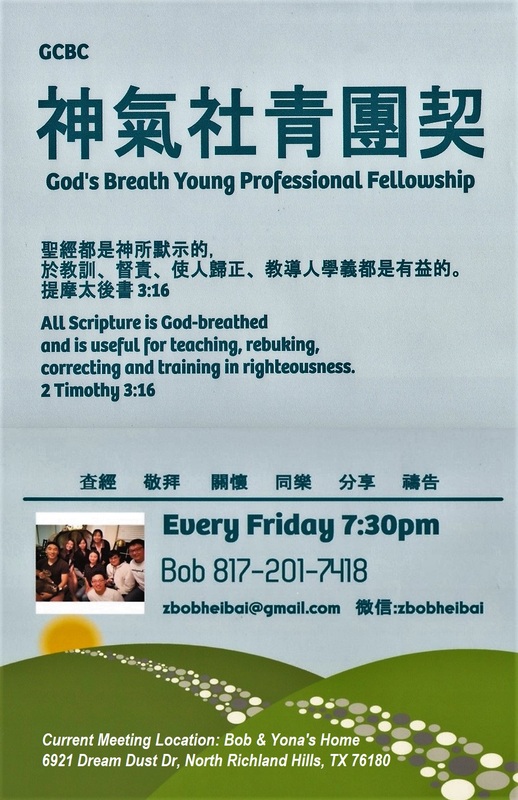 Glory Chinese Baptist Church is a non-profit organization, Glory Chinese Baptist Church does not rent out our property; therefore; Glory Chinese Baptist Church does not accept rent. However, the couple should responsible to pay for the usage of the sound systems and utilities such as water and electricity. If there is any damage happened within the requested usage time, the couple is liable to pay for the damage. The usage fee is not considered as an offering. Glory Chinese Baptist Church does not provide a tax-exempted receipt to the couple. Usage fee: Please make check payable to Glory Chinese Baptist Church. The couple should responsible to remove the decorations, trash disposal, clean the kitchen and put back the furniture. Custodial fee: Glory Chinese Baptist Church will arrange custodial to clean the requested area(s). The cleaning fee is paid to the cleaning personnel(s). 1. Please fill out Wedding ceremony application form and Property use and liability form. 2. The couple should arrange childcare and responsible for all safety procedures at the wedding.